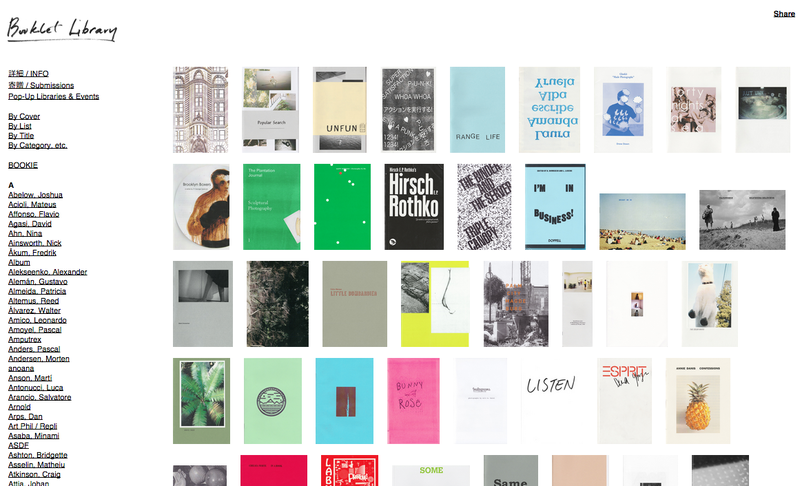 Gluekit will be at the 2014 New York Art Book Fair! We’re absolutely thrilled that our book, Gluekit “Made Photographs” will make its debut at this year’s New York Art Book Fair. Held at MoMA PS1 and organized by Printed Matter, the New York Art Book Fair features work from an array of artists, book markers, and zinesters; it’s a seriously good time and a visual playground with tons of printed stimulus. Please stop by the Draw Down Books table (Table N26) and say hello! We are thrilled that a copy of our book, Gluekit “Made Photographs,” has become part of the Booklet Library collection. We are honored to have our work included beside so many great zines and artist’s books, and thrilled to have our work available in Japan! Project Space—the organization behind the Vancouver Art Book Fair—has posted an interview with us! We are very excited to be both a vendor and a presenter at the 2014 Vancouver Art Book Fair, which will be held October 4 & 5 at the Vancouver Art Gallery. Free and open to the public, VA/BF is the only international art book fair in Canada and one of only two on the West Coast. Nearly one hundred local, national and international publishers will be presenting their work, and there are full days of programming, performances, and installations. We’d love to see you there! We are thrilled to announce a limited edition book of our projects has been published by Draw Down Books! Gluekit “Made Photographs” is both meta-process and unself-portrait. It brings together our first twelve years of personal projects and image-making, and includes pieces that were first published in cult art magazines Faesthetic and The Drama. 48 pages, $10. One-color offset. Published in an edition of 1,000 by Draw Down Books, 2014.